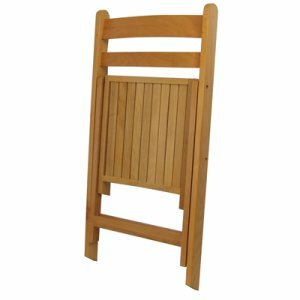 These attractive beech folding chairs are another impressive addition to the Ningbo Furniture roster. With metal, aluminium, plastic and resin examples in this particular range, this wooden model completes the line-up. They can be used in many different venues ranging from schools and sports clubs to social clubs, village halls and even church function rooms. 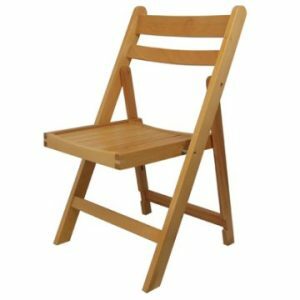 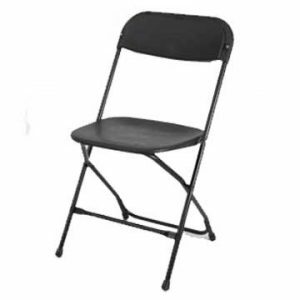 This is another one of those chairs that in addition to being able to fold into a flat position can also be stacked once in this position. 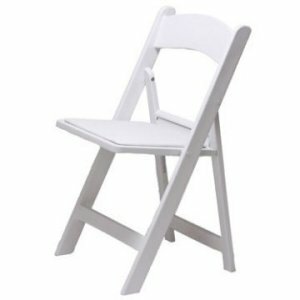 If you need to clear up a venue straight after an event or perhaps need to store the chairs away for a period of time, this folding, stacking functionality certainly proves useful. 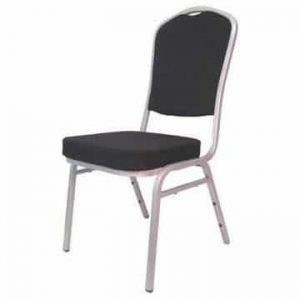 As well as being easy to fold away and store, they are also very straightforward to set up and it won’t take long at all to prepare for your function. 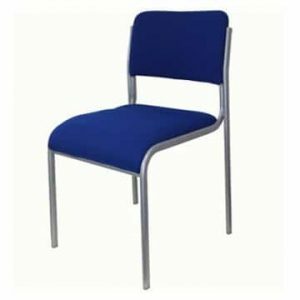 The chairs are light (3.3kg) enough to move them around easily, yet still be strong and sturdy enough for the task at hand. 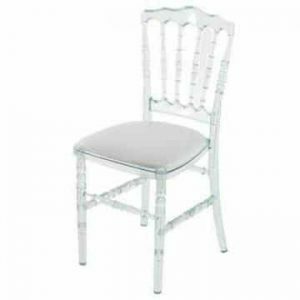 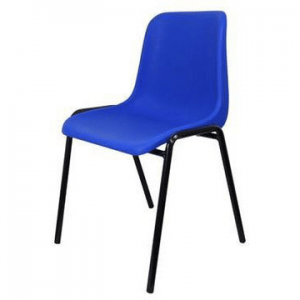 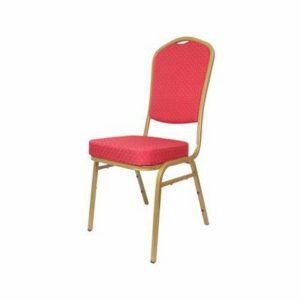 Ningbo can also supply your venue with a range of stacking chairs and you might also be interested in our range of folding trestle tables which are available in a variety of shapes and sizes.